Pat Bowen of Agriculture and Agri-Food Canada discusses drone-based imaging to detect variations in vine water stress, nitrogen status and disease symptoms in her research. 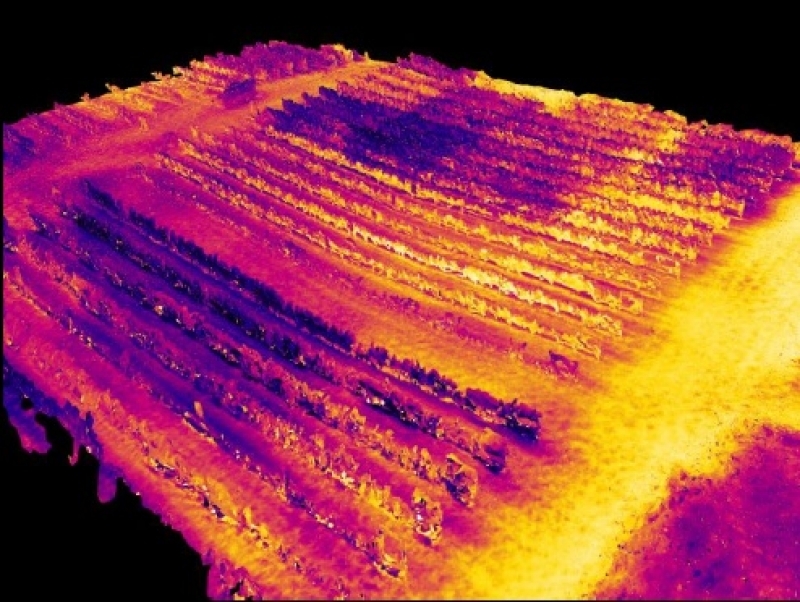 Techniques employ thermal, multispectral, and hyperspectral imaging and LiDAR to guide precision management of irrigation and N fertilization, and to identify diseased vines for treatment and removal. The industry's long-term sustainability depends on our capacity to develop adaptive, innovative solutions that respond to the impact of both current and future climatic conditions on wine grape production.